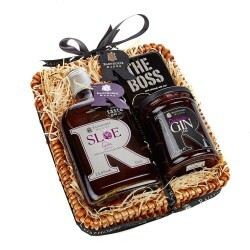 The nation's biggest selection of spirits and wine hampers, wrapped up beautifully by the very best artisan makers. 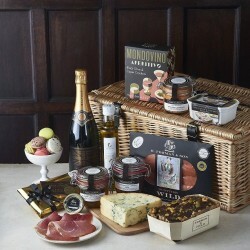 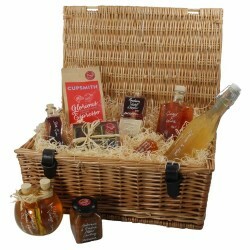 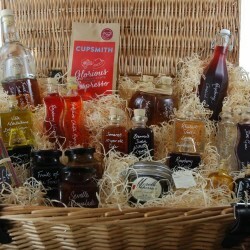 We believe there is a hamper for every occasion, and we can prove it. 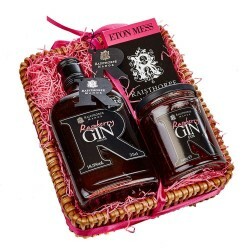 If you're looking for an exciting foodie gift, these alcohol hampers will do the trick. 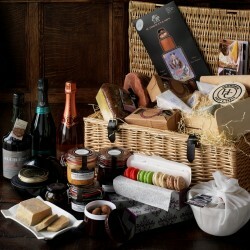 Choose from the finest wine hampers, champagne and chocolate gifts, rum and treats gift boxes, and the list goes on. 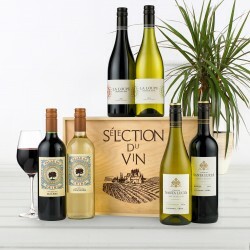 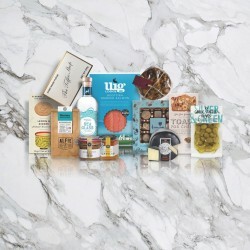 No matter their taste, you will find an alcohol hamper that's just right for them, since this is the nation's largest port of call for unique foodie gifts.